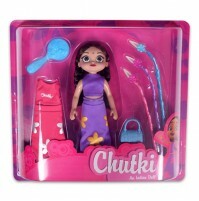 Kids childhood is fun with all toys. 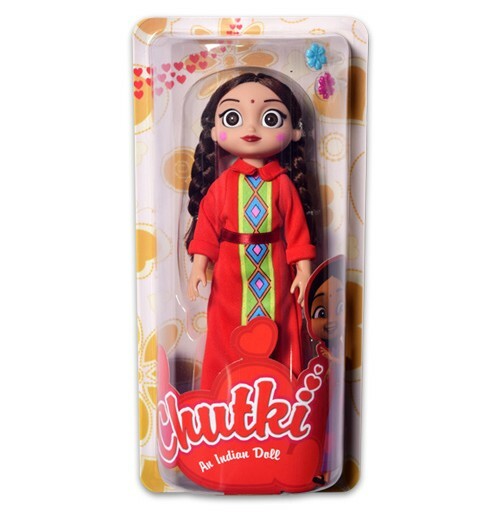 A girls best friend that lasts a lifetime So here we present you Chutki dolls for your little princess to play. 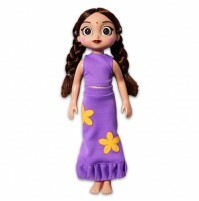 The Chutki doll features pretty hair with colorful purple costume. 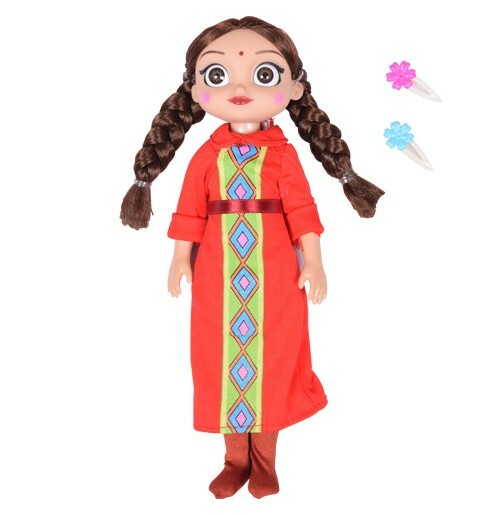 Playing with this doll and indulging in role-play will help your little princess develop interactive skills.